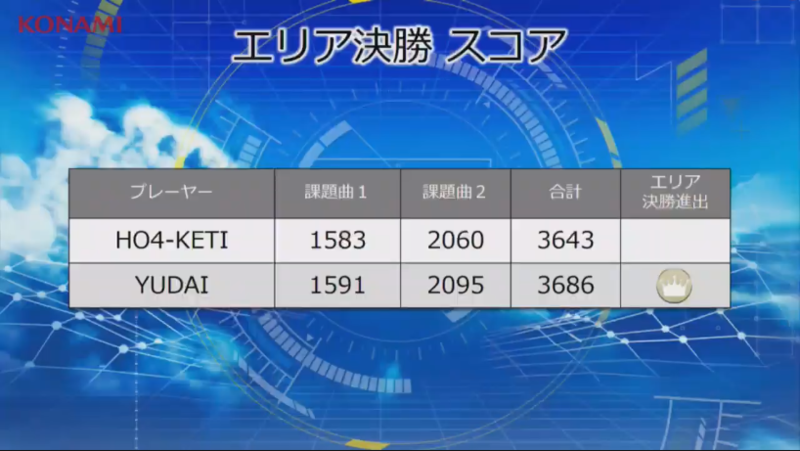 Both HO4-KETI and YUDAI fought through a cumulative EX versus bracket to face each other in the 8th KAC West Japan Area Finals to decide who will advance to JAEPO for the 8th KAC DDR A Grand Finals. 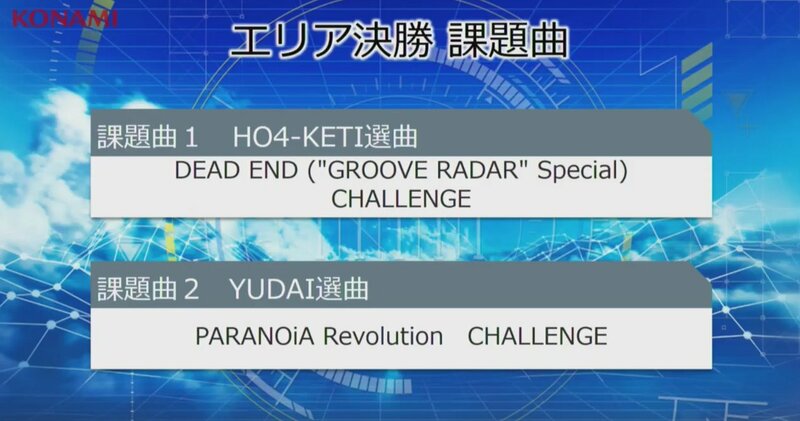 YUDAI eventually came out on top against HO4-KETI in a close battle with only a 43 EX total difference between DEAD END (“GROOVE RADAR” Special) CHALLENGE and PARANOiA Revolution CHALLENGE, allowing him to advance to the Grand Finals at JAEPO! 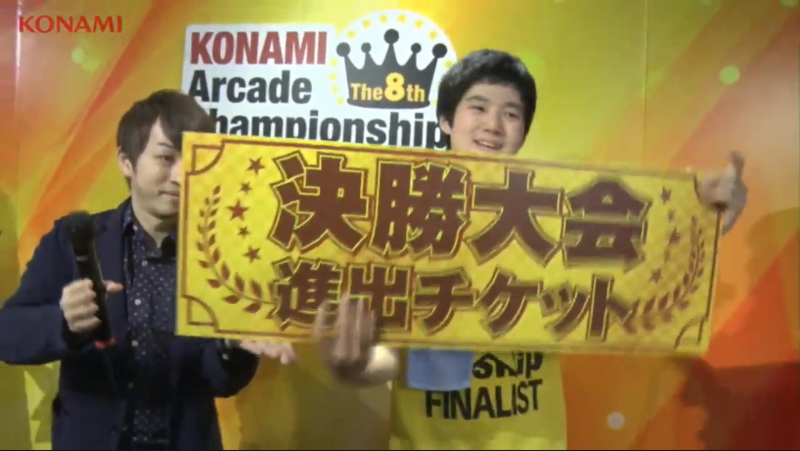 The special announcement teased at the end of the East Japan Area Finals was revealed at the West Japan Area Finals. KONAMI has announced a DanceDanceRevolution 20th anniversary model that will be showcased at JAEPO 2019. Watch the West Japan Area Finals below.